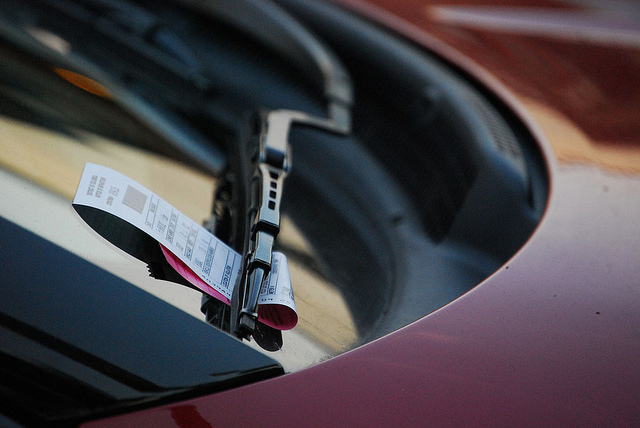 DC Parking Enforcement — Two citations, same infraction, less than 1 hour? I’m curious if someone can enlighten me as to the law/policy on this; I parked at a meter (which, admittedly, I read the fine print incorrectly and did not feed it–not denying that I’m at fault for one of the citations), and I received two citations for the expired meter within a less than one hour period. The kicker is that I only found one citation on my windshield, and I didn’t learn about the second ticket until I logged online to pay the first one.. I’ve contested the second ticket, but anyone have any experience as to whether or not I’ll be on the hook for it? The meter maid incorrectly recorded my location as well (first ticket, on the 1200 block; second on the 1300 block–my car didn’t move).